Title Insurance – What is it? There are so many things to consider when purchasing your home and if you are a first time buyer purchasing a home from a previous owner, you will want to add title insurance to your list. 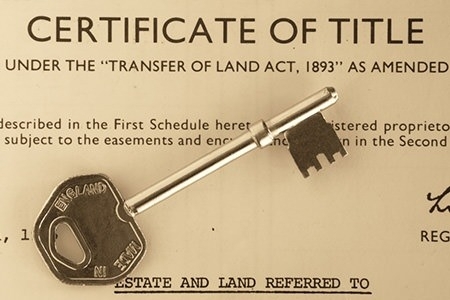 But what is title insurance? Title insurance is your protection against any unwanted baggage from the previous owners of your home. This can include back taxes, undisclosed liens, legal judgments against the former owners, or any type of fraud. Essentially, title insurance is like home insurance only instead of protecting you from issues that may occur while you own the home, this is to protect you from anything that may have occurred before. Legal defense and settlement costs would be paid for by the title insurance company if a future claim is ever made against the home. To obtain title insurance, you will typically allow your attorney to order it on your behalf when you sign your sale contract. How to protect yourself against title errors and defects. Welcome to Assured Abstract NYC’s Blog! Square Foot Advisors on Welcome to Assured Abstract NYC’s Blog!